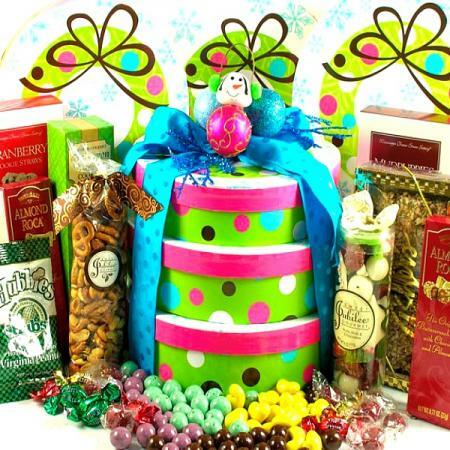 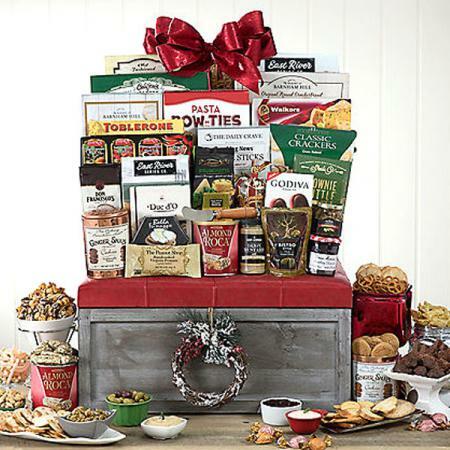 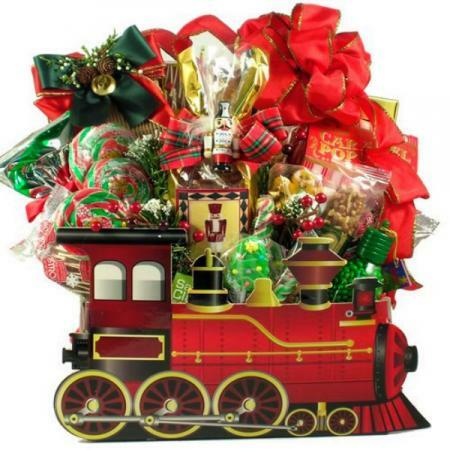 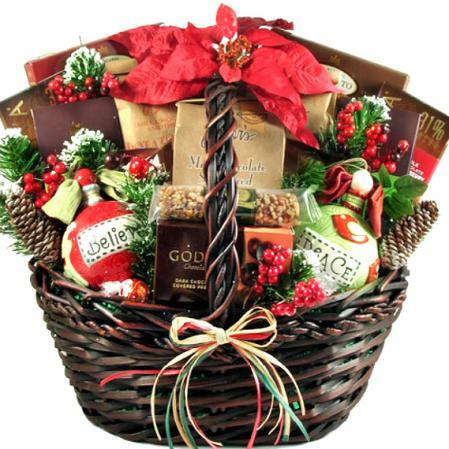 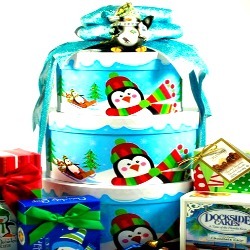 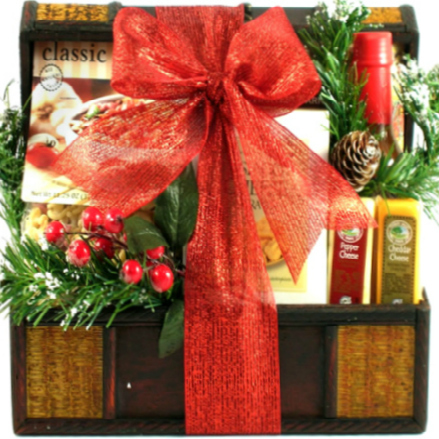 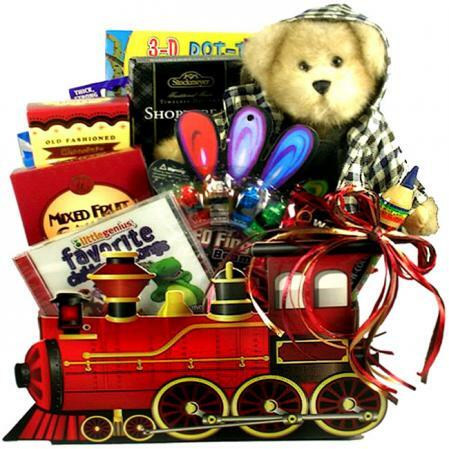 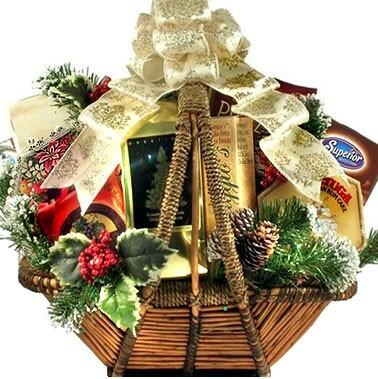 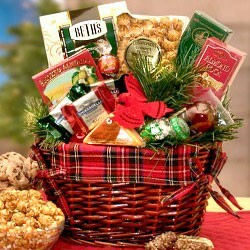 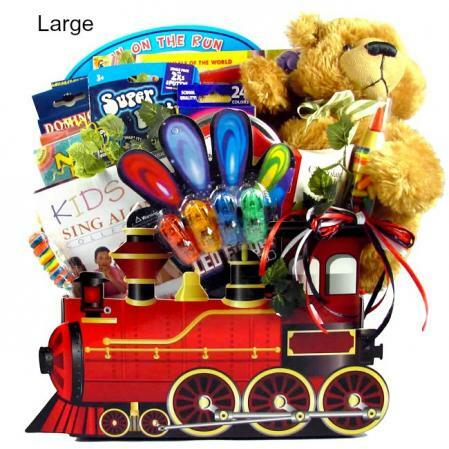 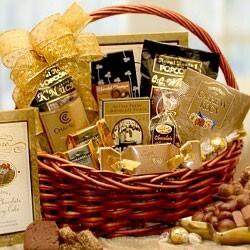 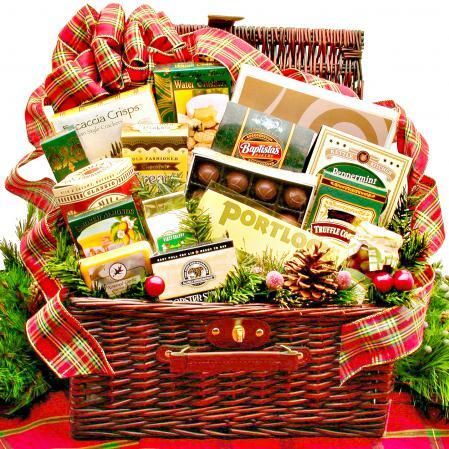 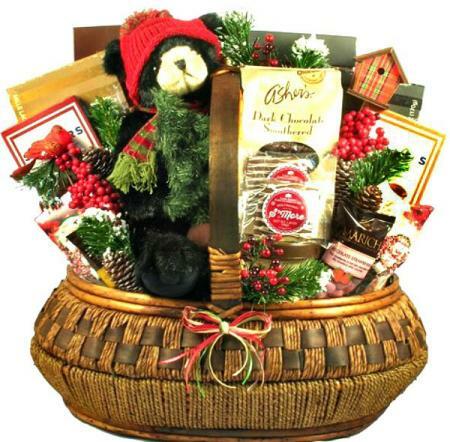 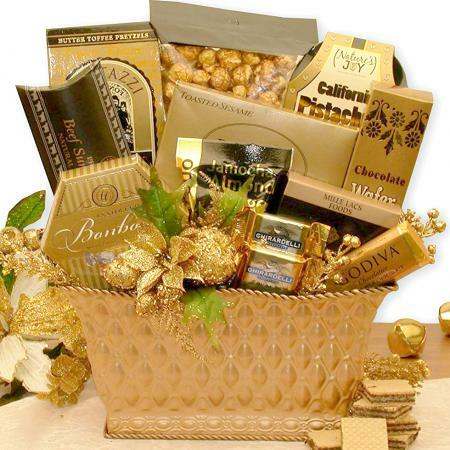 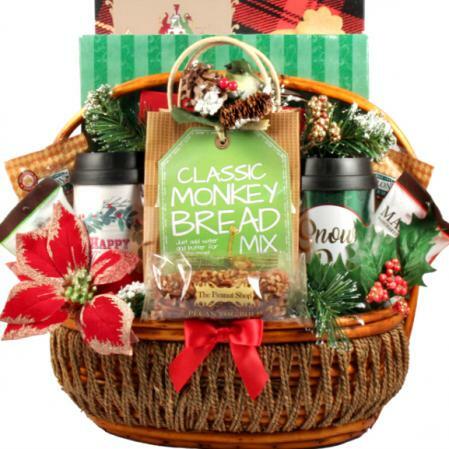 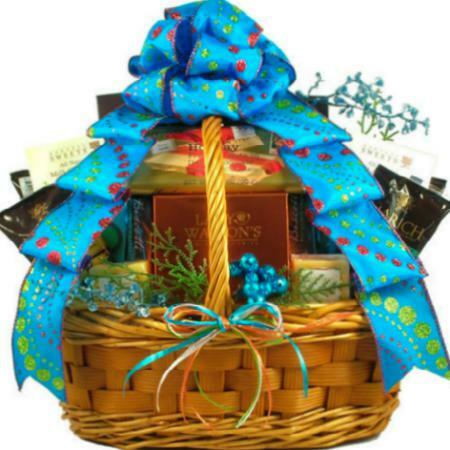 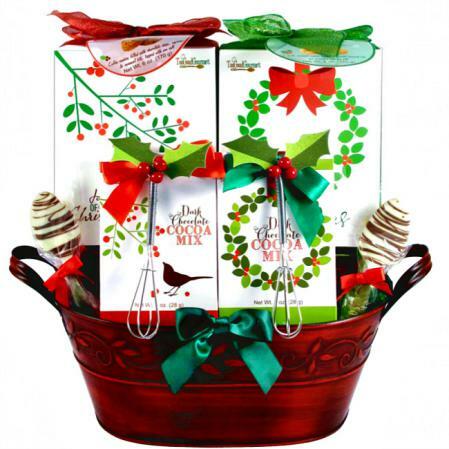 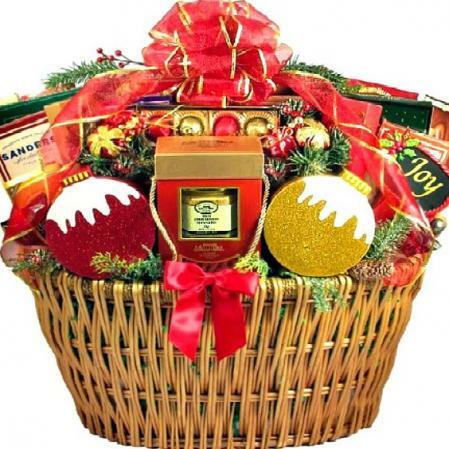 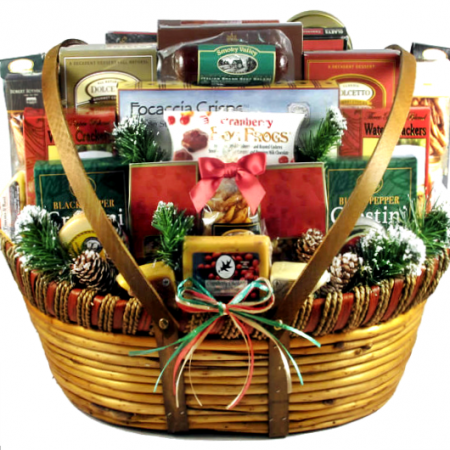 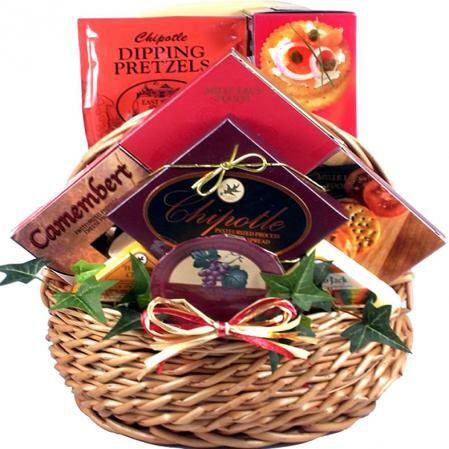 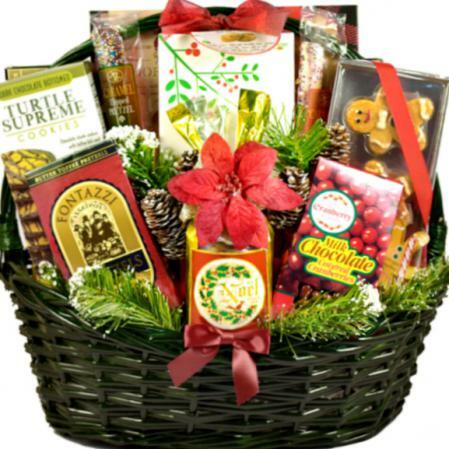 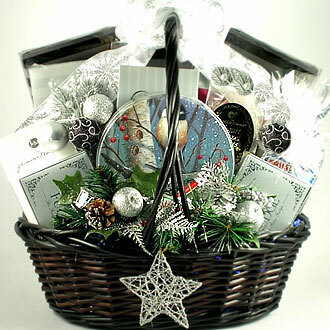 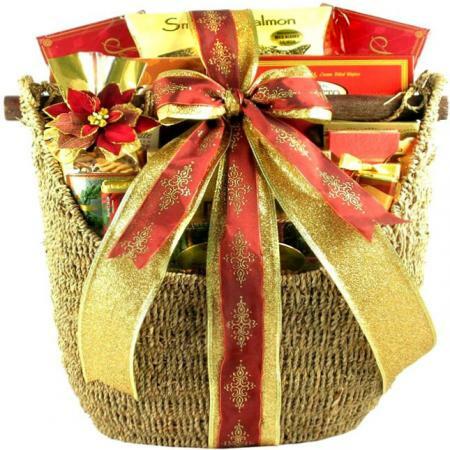 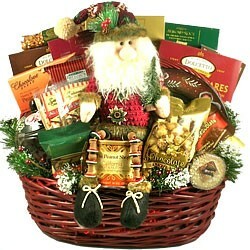 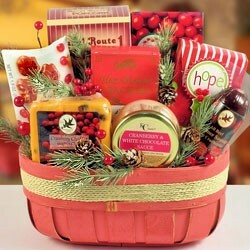 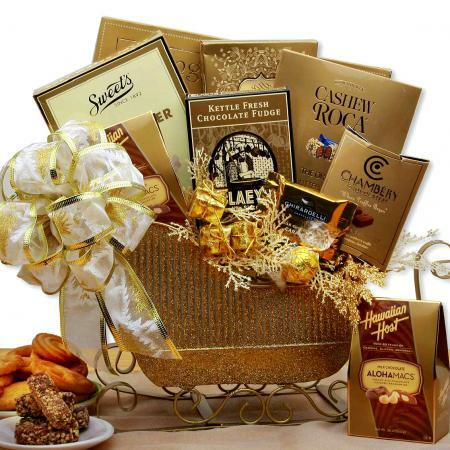 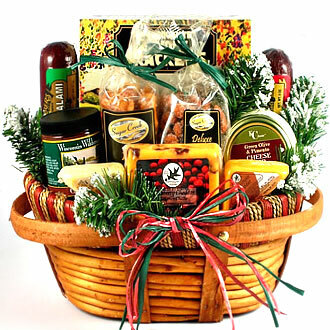 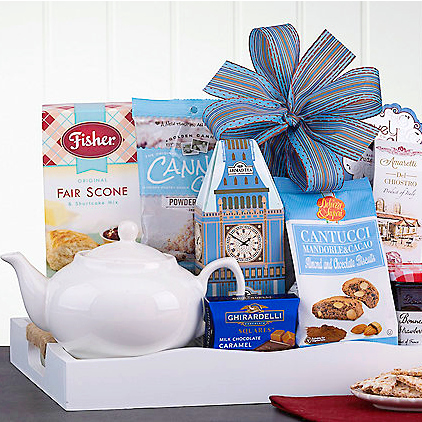 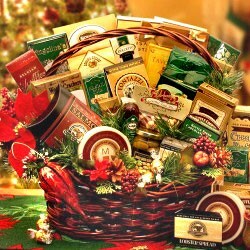 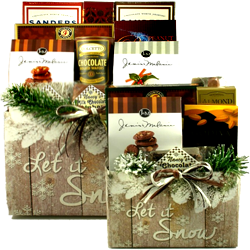 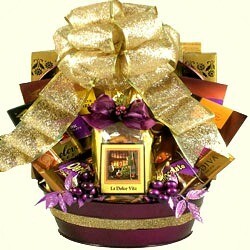 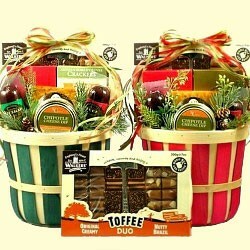 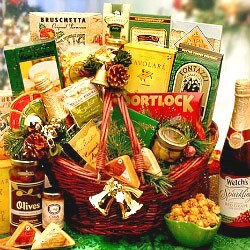 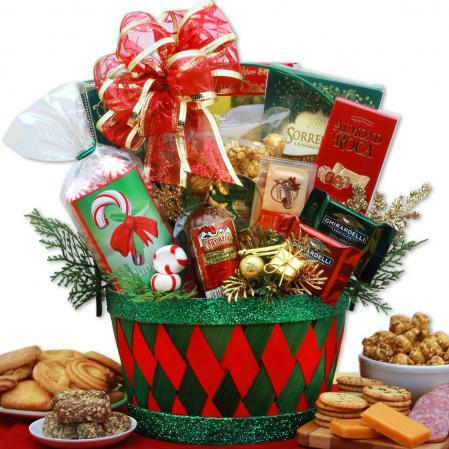 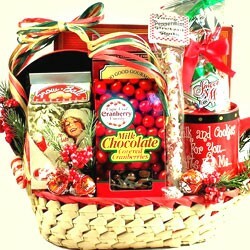 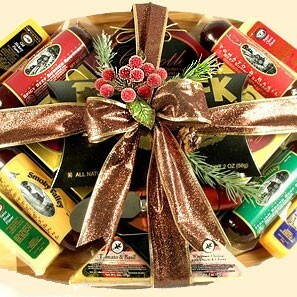 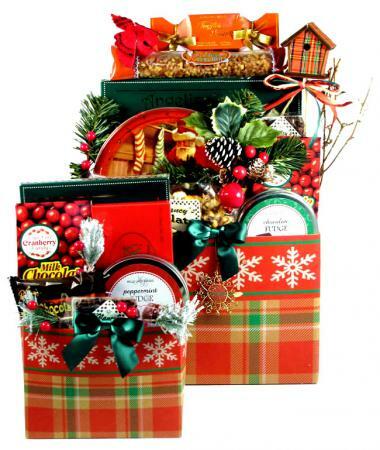 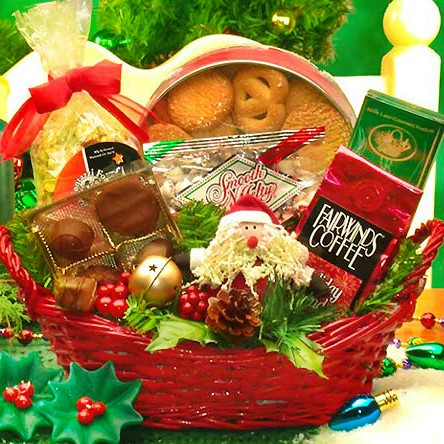 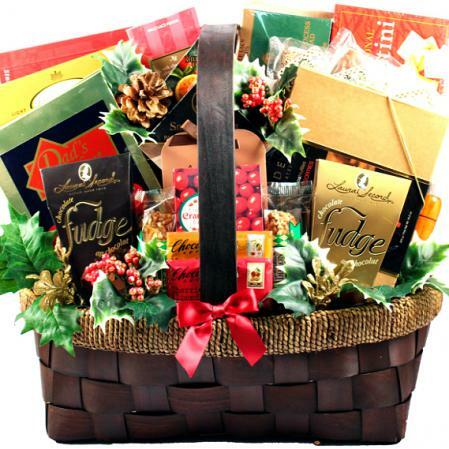 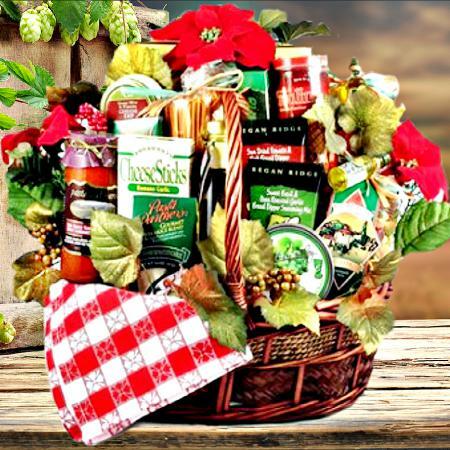 This delightful gift box is one of our most festive gifts of the holiday season. 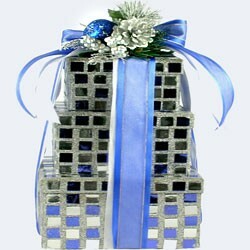 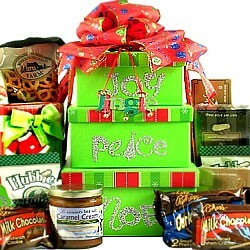 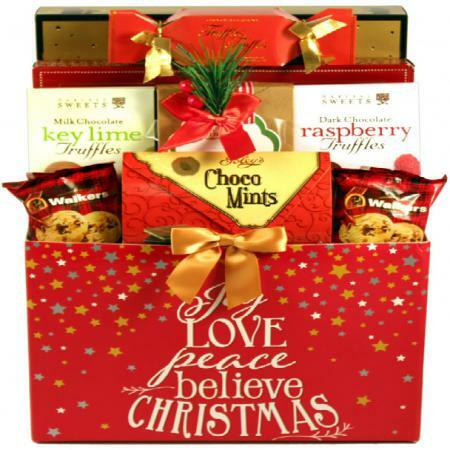 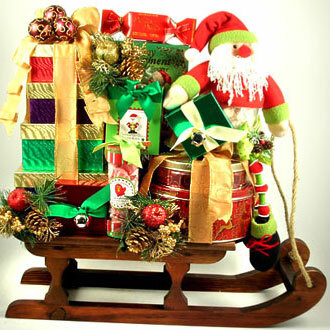 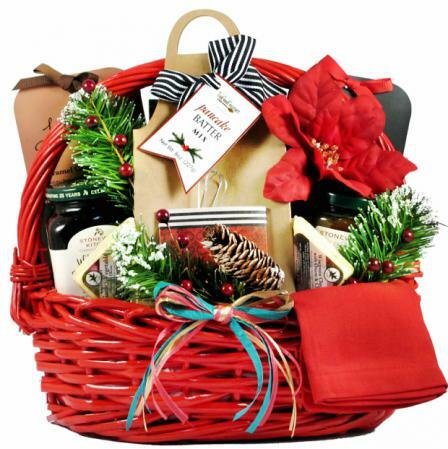 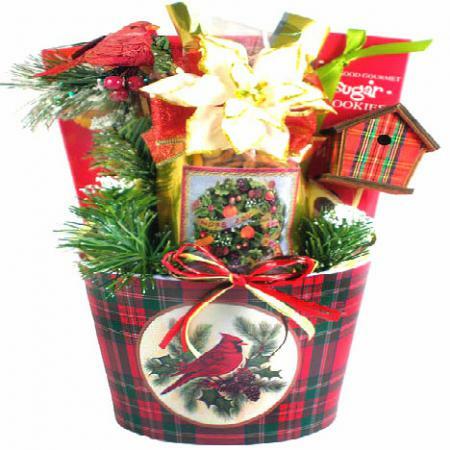 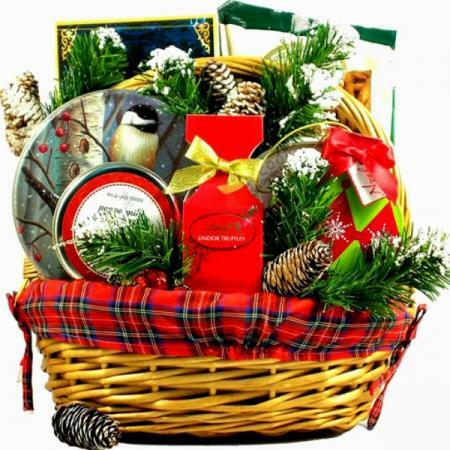 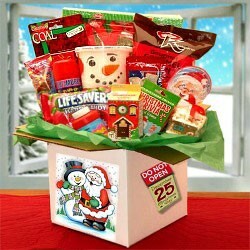 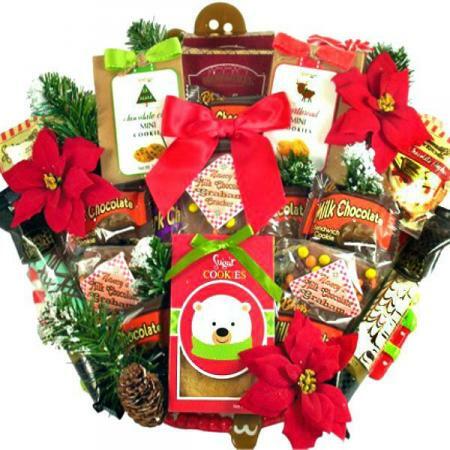 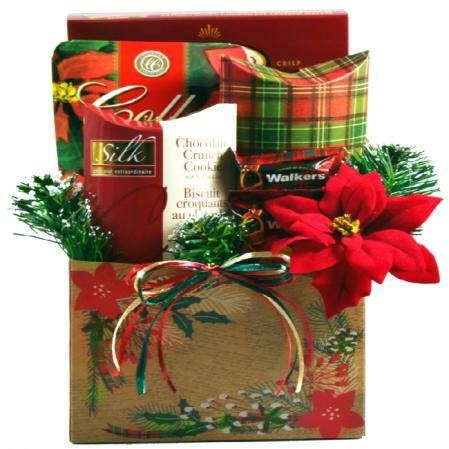 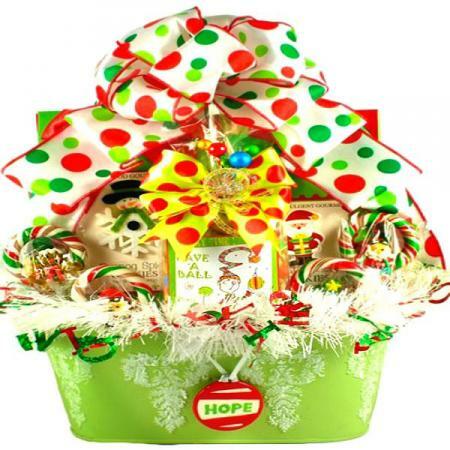 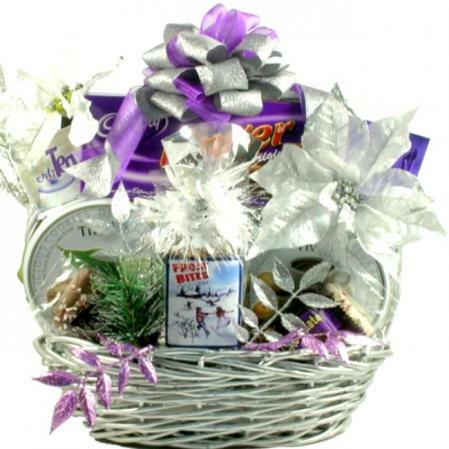 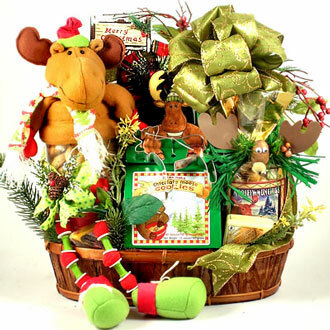 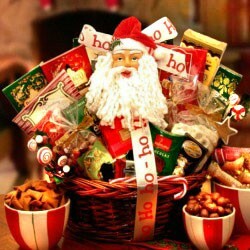 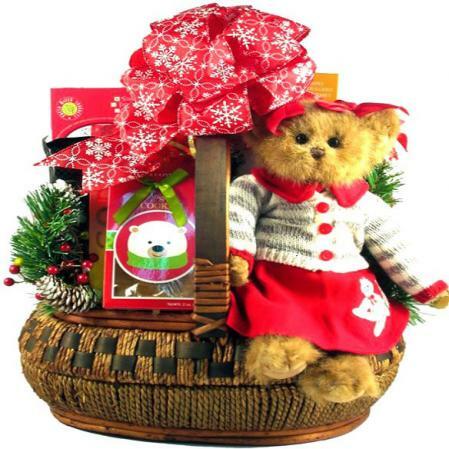 An adorable Christmas gift box perfect for friends, co-workers and family members. 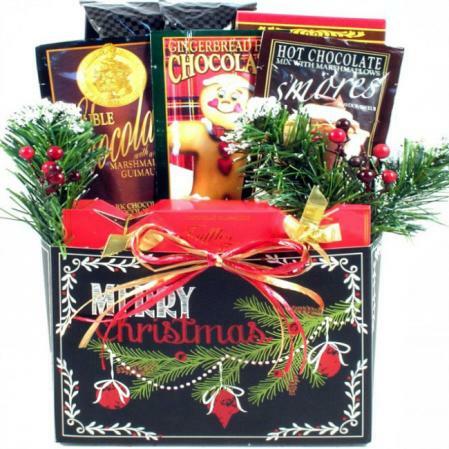 The young and old alike, they will all love this sweet Christmas gift. 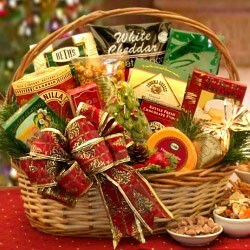 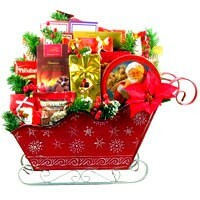 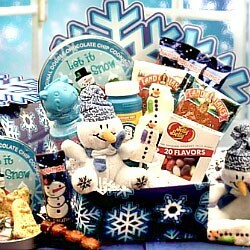 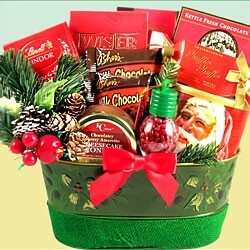 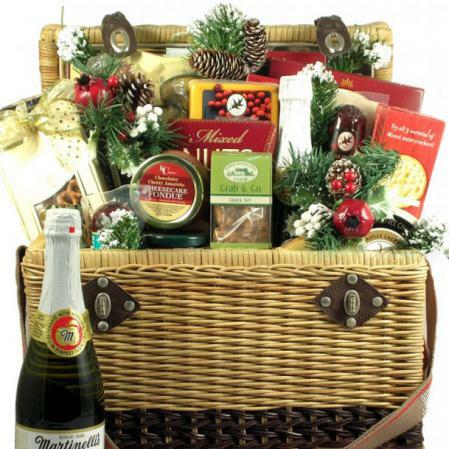 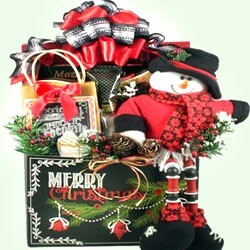 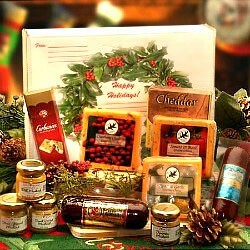 Send this fun and festive Christmas gift box to anyone, and they will remember it for years to come. Our whimsical Christmas gift box is a great way to share the holiday season with friends or family when you can't be there in person. 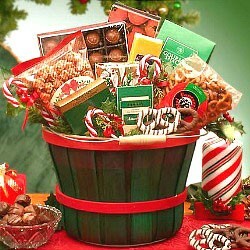 Sending this Christmas gift will put a smile on the face of anyone fortunate enough to be on the receiving end.